500 pieces, flowers, fountain, garden, New York, park, puzzle, Sandra Baker, TCG, Three Graces, tulips, USA. Bookmark. 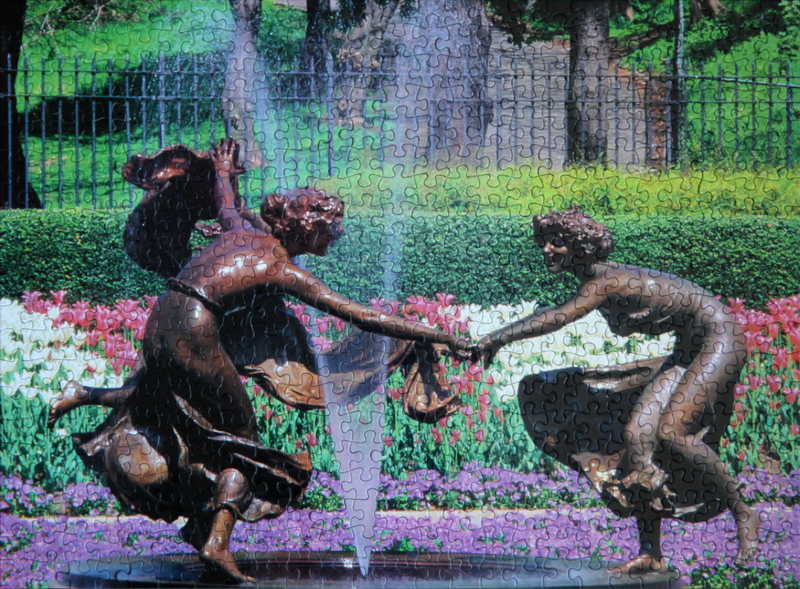 Central Park is a beautiful place, thank you Sandra for showing us a piece from it.